The Arthur range is ultra chic and high end – the ultimate for those who crave style and glamour. 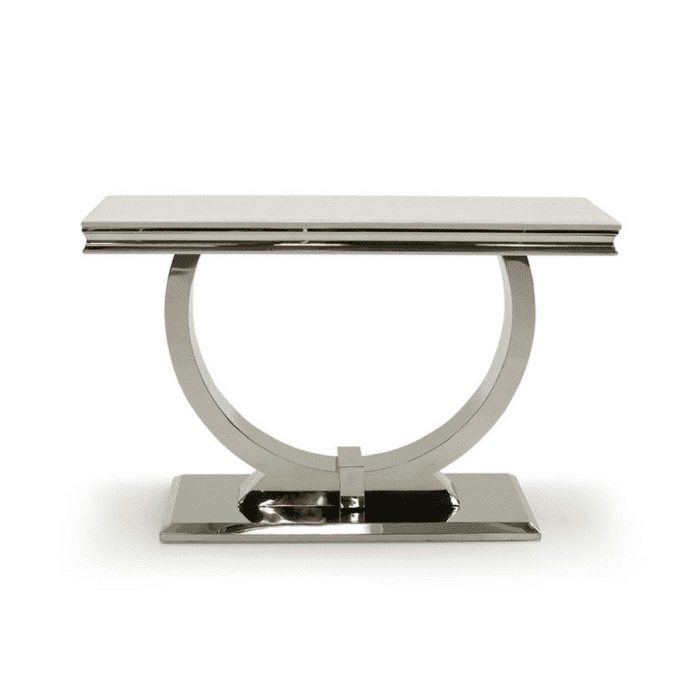 Its unique marble top is supported by a polished stainless steal base. This range is also available with Dining Table, Eddy Knockerback Dining Chairs, Honolulu Dining Chairs, Coffee Table, Lamp Table & Console Table.